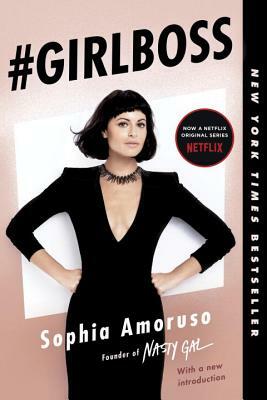 Sophia Amoruso is the Founder of Nasty Gal and the Founder and CEO of Girlboss. A creative visionary, modern-day entrepreneur, and fashion doyenne, Sophia has become one of the most prominent figures in retail and a cultural icon for a generation of women seeking ownership of their careers and futures. Her other books are The Girlboss Workbook and Nasty Galaxy.